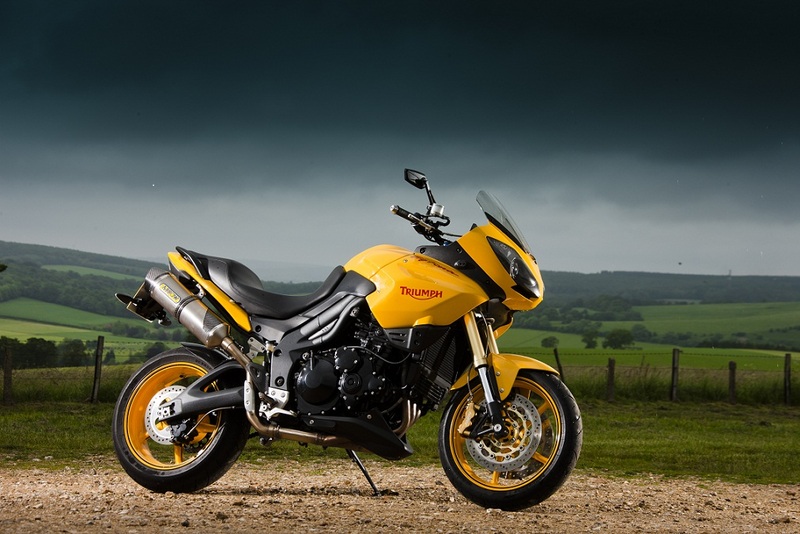 TRIUMPH FUEL INJECTION SPECIALIST, TUNE UPDATES, TRACK PREPERATION AND MUCH MORE! 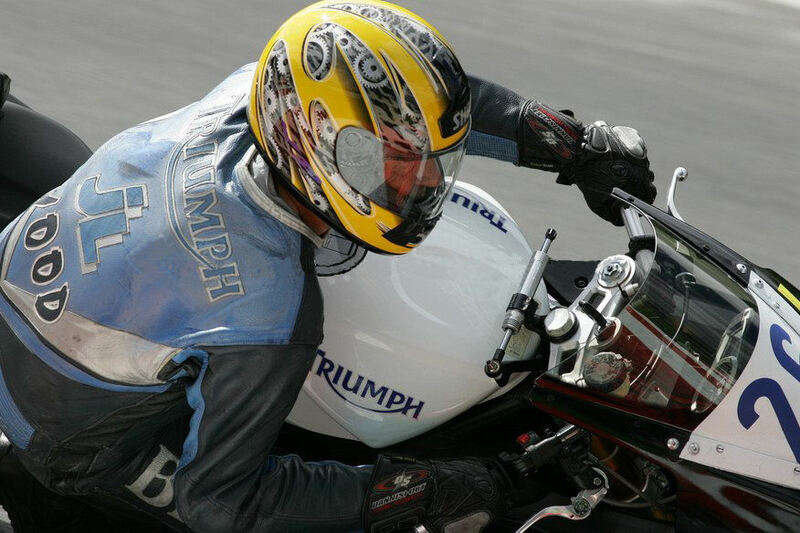 I CARRY A LARGE AMOUNT OF NEW AND USED TRIUMPH PARTS IN STOCK, SO TRY ME FIRST. 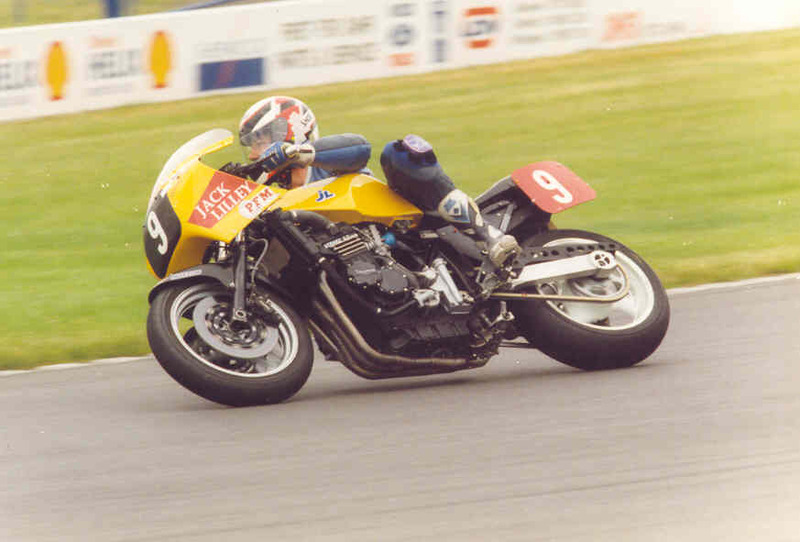 Started racing in 1982 aged 22, first race at Brands Hatch on a Triumph Bonneville in the 1300 open. Did the Manx G.P. as a newcomer in 1985 fulfilling a dream, but decided that short circuit’s where more to his liking. In ’86 did some Classic Racing and started to do well still on a Triumph, but in ’89 bought a Honda RC 30 to be more competitive against all the Japanese four strokes in the production series. 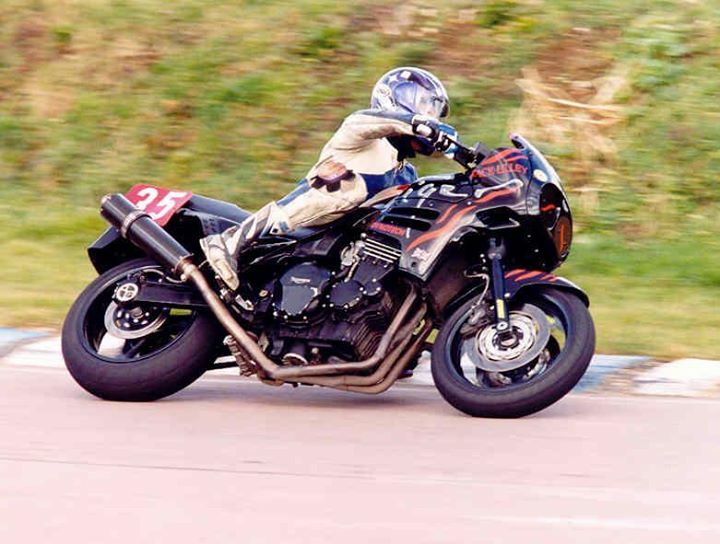 In 1993 did the UK Endurance Series, winning 6hr Endurance races on a Daytona 1200 and Tiger 900 and in ’94 was invited to do the first ever Speed Triple Challenge at Donnington as a support race for the G.P. After that Clive ran the race team for Jack Lilley, racing Triumphs in the British Production Championship (on a T595), British Supersport (TT600) and in the Isle of Man TT (Daytona 900, T595 & TT600). 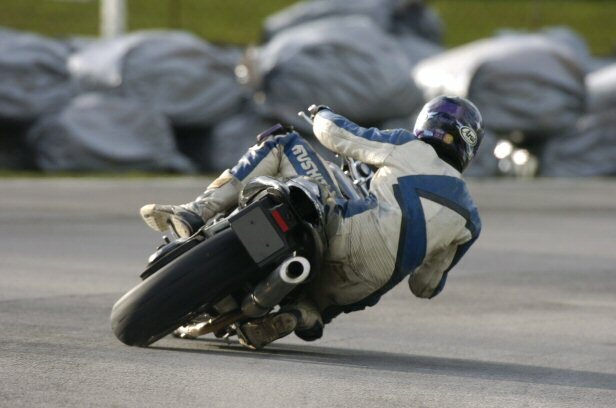 Clive also ventured into Supermoto running riders Glen Richards and Mark Blundell from F1. 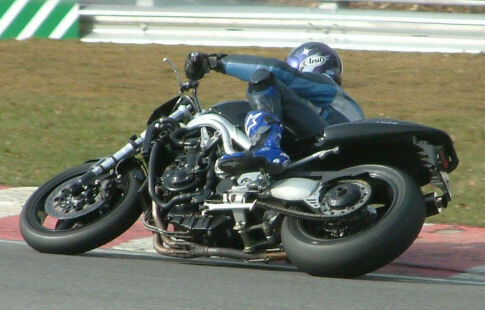 Now back racing for himself and just for fun, while working on Triumph’s doing servicing and race prep, including engine remapping and rebuilding or creating one off specials.